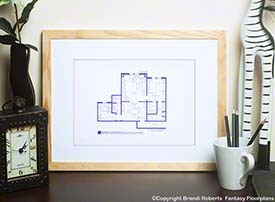 My Agent Fox Mulder's office floor plan. Full of X-Files stuff with his UFO things on a shelf, "I want to believe" poster on the wall, pencils (that'll end up stuck to the ceiling) on the desk, boxes and filing cabinets with X files and his trophies. 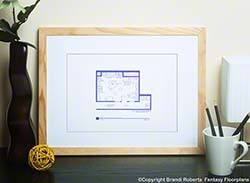 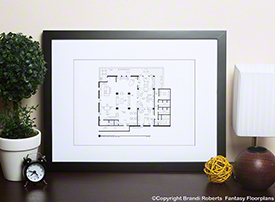 Pair with my floor plan of Fox Mulder's apartment for the complete set! 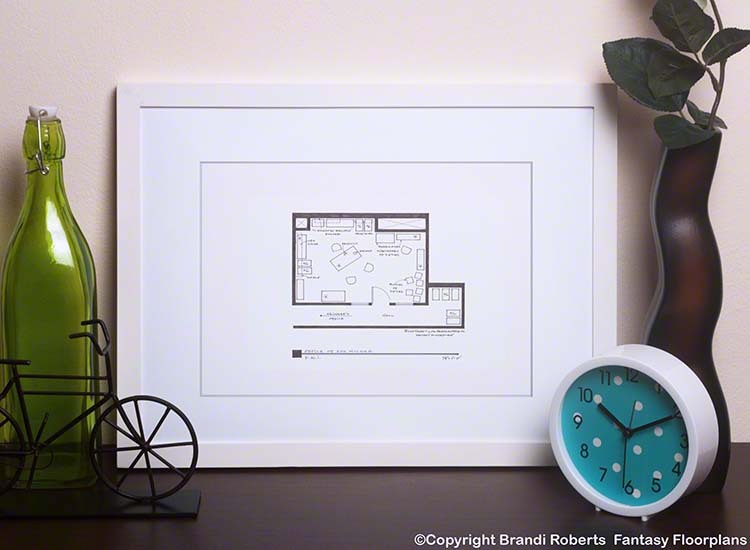 Great conversation piece!